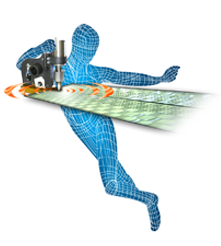 TEXTI SONICS SAS will be present at the Machinery Fair dedicated to processing and manufacturing of textiles. 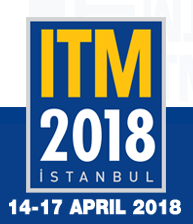 ITM 2018 will be held on April 14-17, 2018 at the Tüyap Fair and Congress Center. We will be present to introduce you to our range of products specifically dedicated to ultrasonic continuous cutting and welding of textiles. The efficiency and reliability of our products will allow you to achieve optimum cutting or welding quality. Our patented solution SONIC TOUCH CONTROL will allow you increased productivity for almost nonexistent wear. Do not hesitate to come and meet us for this unavoidable appointment.